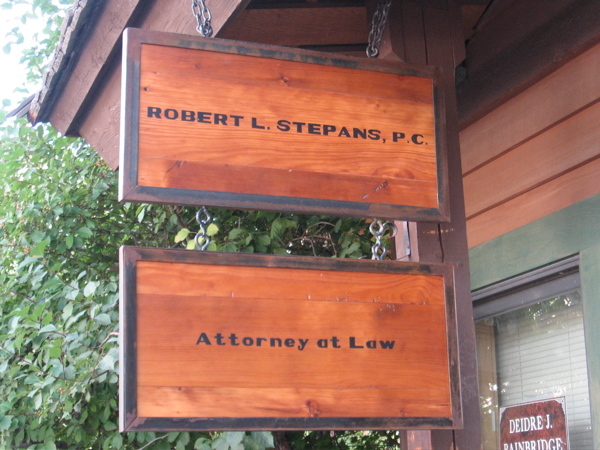 I was commissioned to make a business sign for a lawyer in Jackson Hole. We chose a font from the old WP National Park posters made by artists during the depression. We felt this font captured the historical energy of Jackson Hole pretty well. I hand lettered the sign. The wood is reclaimed pine from barns. The steel frame is finished with a multicolor-rust patina to give some depth to the metal.